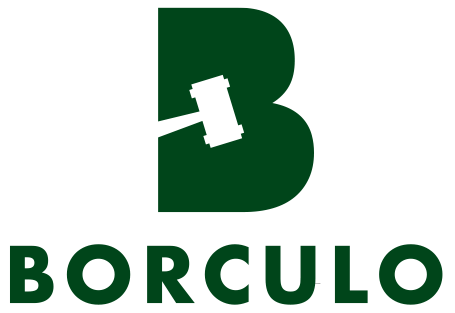 The Borculo Online Foal Auction: how does it work? Meet the first Borculo Online Foal Auction’s ten exquisite foals! 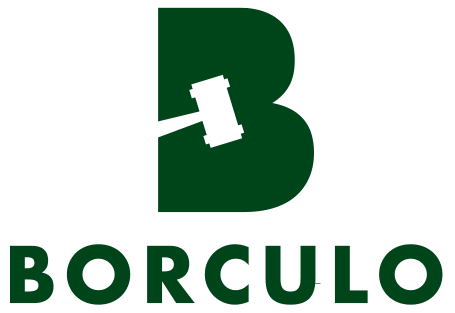 New in 2019: the Borculo Online Foal Auction!